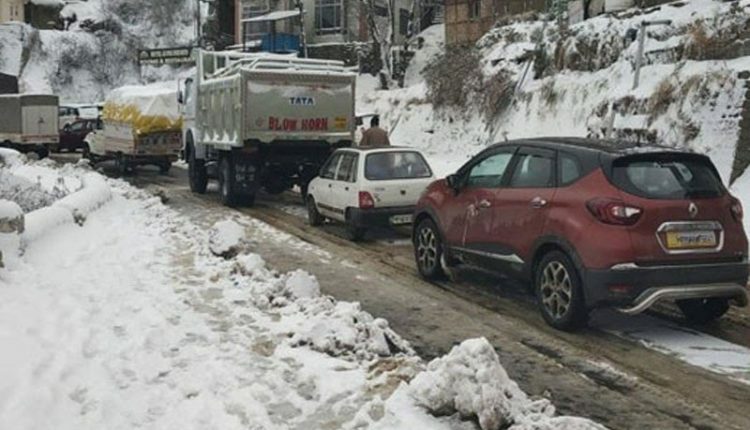 Srinagar, March 12 : Higher reaches of Kashmir including Gulmarg, the world famous skiing resort, amassed nearly fresh snow overnight even as Srinagar-Jammu highway, the only surface link connecting Kashmir Valley reopened for one-way traffic. A meteorological department official said Srinagar—the summer capital of Jammu and Kashmir – recorded a minimum temperature of 2.4 8 Degrees Celsius last night against 3.7 degrees Celsius normal for this time of the season. 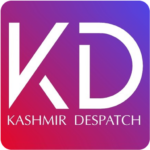 Qazigund, the gateway town of Kashmir recorded a low of 1.0 degrees Celsius while the mercury settled at minus 1.5 degrees Celsius in Kokernag, the official said. Kupwara town in north Kashmir, he said, registered a low of 0.2 degrees Celsius while Gulmarg, the famous ski-resort in north Kashmir, amassed 18 centimetres of fresh snow and recorded a low of minus 5.0 degrees Celsius. The famous health resort of Pahalgam registered a minimum of minus 4.0 degrees Celsius. Meanwhile, the authorities decided to allow traffic from Jammu to Srinagar for both light and heavy motor vehicles on highway.